Dave Wieber grew up in St. Joseph, a small town in central Minnesota. He went to St. Cloud State University for undergraduate and went to Physical Therapy School at the Mayo Clinic. 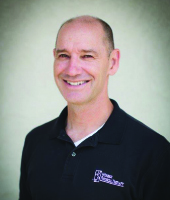 He has an advanced certification in Manual Therapy and is a Certified Athletic Trainer. He worked the first six years of his career in Oregon and then after a year of traveling, met and married Michelle, then began practicing in MN. 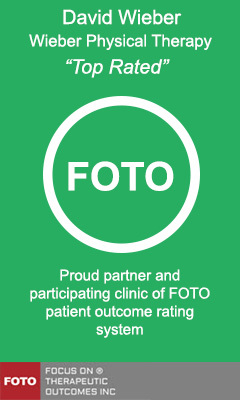 The areas he practices in most frequently are: back and neck care, jaw pain, headaches, concussion and sports performance. 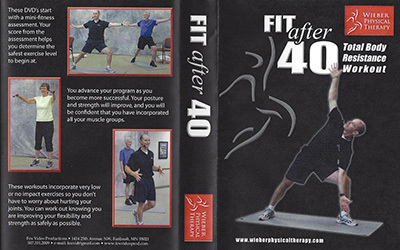 These videos are developed for people 40 to 80 years of age and they are a continuation of the beginner level videos offered by Staying Sharp.Dave Wieber PT, ATC, MTC developed these exercise videos with safety in mind.